Top 10 Pictures of Mandira Bedi That Will Make You Follow Her Instantly! It’s very often we scroll through our Instagram search and stop the moment we see a sensation. This is what exactly happened with us, while scrolling through our feed. We came across a woman who one time used to dominate the silver screen but now has evolved as an entrepreneur and a mother. 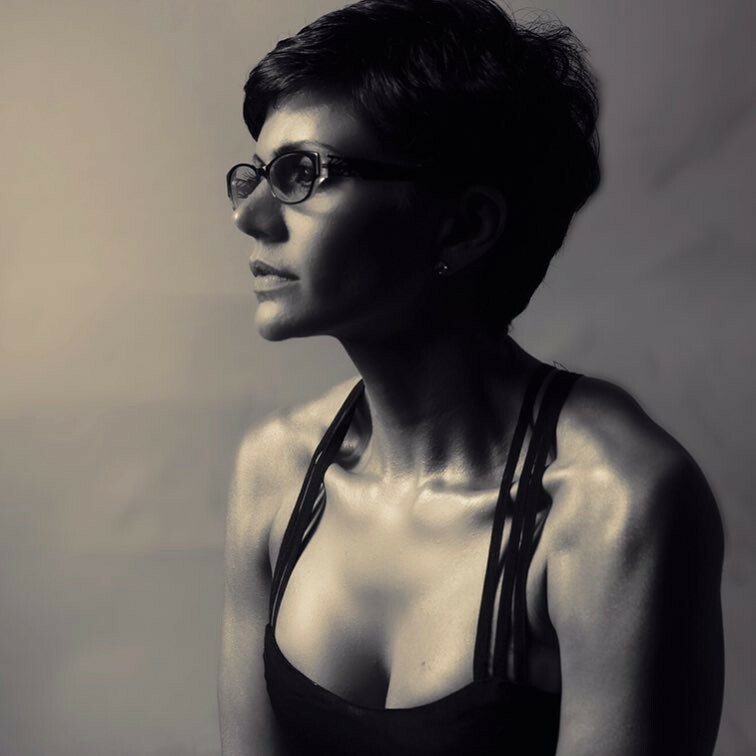 At the age of 45, today, Mandira Bedi is a fitness icon and definitely gives a tough competition to those celebrities in their 20s. Her short hair, insane smile and toned body, will make you follow her Instantly! If you don’t believe us, here are her 10 Mandira Bedi hot pictures that will leave you drooling over her beauty! Things are getting hot in here! The sky is the limit, not! Everything’s the same except the glasses! Giving a break to my workout outfit! Breathe In and breathe Out! That’s how it’s done! Picture Courtesy:- For more Mandira Bedi Hot Pictures follow her on Instagram.